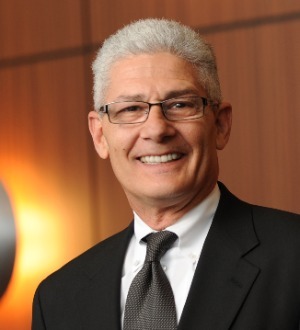 Steve Afendoulis is a partner and past chairman of the trial practice group. He is a trial and appellate advocate with a focus in the areas of complex commercial; partnership, shareholder and LLC disputes; personal injury; real estate; and trademark and unfair competition. He is a certified facilitative mediator and is trained in advanced alternative dispute resolution.